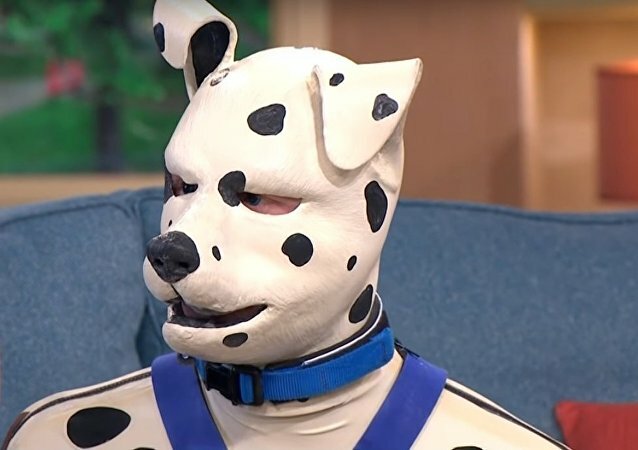 Kaz James said he never felt right as a human and it was only when he found like-minded friends in the thriving online pup play community that he started to unleash his canine personality, choosing appropriate gear to live his self-imposed, but most natural for him role to the full. With the annual Miss Universe beauty pageant approaching its finale, it seems that the contestants really went all out as they tried to woo the audience during the national costume presentation. A young mother from Scotland has refused to delete the photograph of her daughter, whom she dressed up for Halloween. 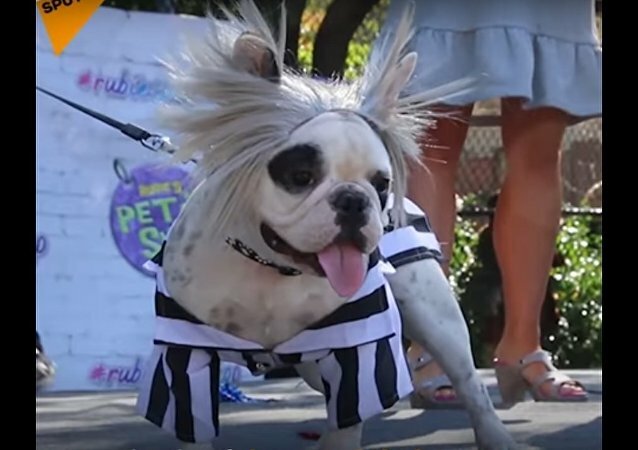 While the curvy squad of the famous reality TV clan was wearing almost nothing but feather wings for Halloween, Heidi Klum and Victoria Beckham underwent a complete transformation, making their fans’ hair stand with their party looks. 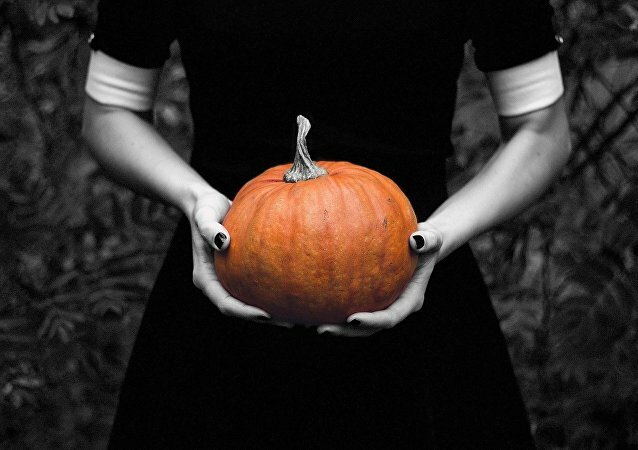 On October 31, people all over the planet celebrate Halloween, a holiday which conjures up thoughts of costumes, candy, ghosts, ghouls, witches and werewolves. Does the image of a creepy clown scare the daylights out of you? You’re not alone: the Detroit, Michigan, suburb of Oak Park agrees with you. Inspiration for Halloween costume ideas frequently comes from pop culture, novelties of the celebrity world, latest fashion trends and also very commonly from political stories and figures prominent in the media. Moscow's first dog parade has taken place in Moscow in the park "Krasnaya Presnya," with more than a hundred owners with their four-legged pets taking part in it. Ex-actor Naramalli Sivaprasad, who had already appeared in Parliament in costumes, chose Hitler’s appearance to protest against Indian Prime Minister Narendra Modi’s unwillingness to provide Andhra Pradesh with special economic assistance, The Guardian reported. No sooner had the Facebook community condemned the party theme than the university authorities had their say, announcing an investigation into the said students’ profiles. Dancing dogs or cats are pretty common and habitual, but hedgehogs having a fancy costume party is something new. 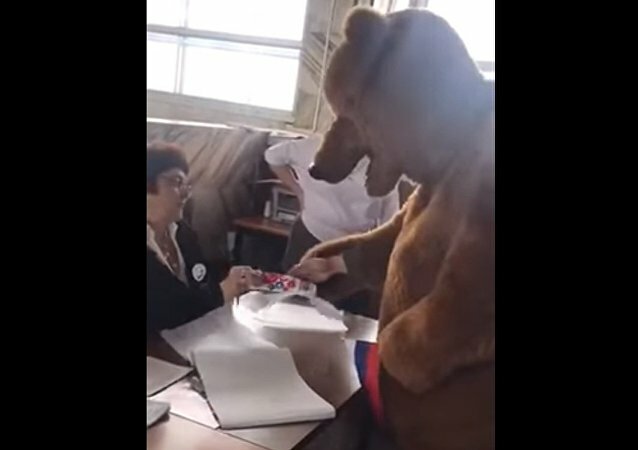 In the city, Severobaykalsk, in Buryatia, Russia, a man has come to vote for the country's next president dressed in a brown bear costume. Two different 'Santas' made appearance in the troubled West Bank amid the unrest sparked by US President Donald Trump recognizing Jerusalem as the capital of Israel. 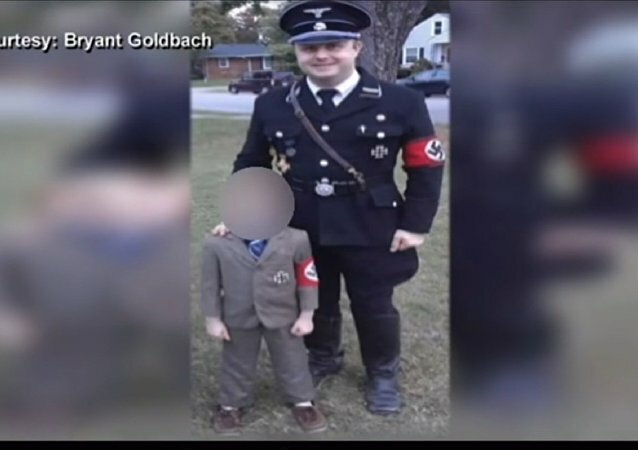 A man who was heading to a children's party dressed as St. Nicholas, a Christian saint who is more widely referred to as Santa Claus, experienced an unpleasant encounter with Austrian law-enforcement services. 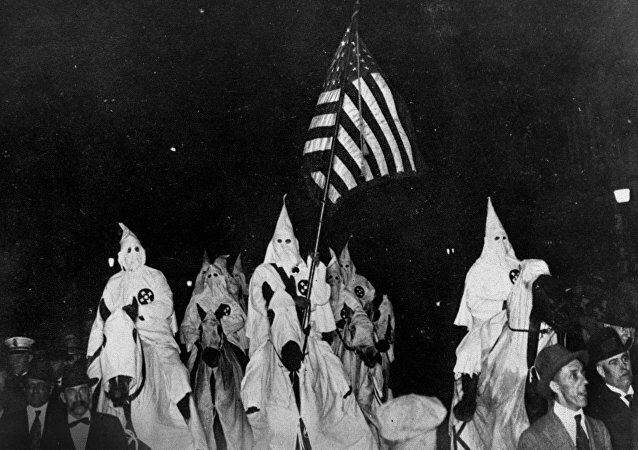 Photos of Virginia high school students doing a Nazi salute while one wears Ku Klux Klan robes have gone viral, prompting a school district investigation of the photos. Norwegian Finance Minister Siv Jensen has landed in hot water after sporting a Native American outfit during a costume party at her ministry. A seemingly harmless photo has triggered a nationwide debate, with Norway's ethnic minorities accusing Jensen of bad taste and cultural appropriation.